Tickets are now on sale for this inaugural year event featuring the likes of Kaskade, Snoop Dogg, Slightly Stoopid, Lotus, Chromeo, Photek, Railroad Earth and many others. As a matter of fact there’s an up-shift in ticket prices after Sunday 11 March 2012. 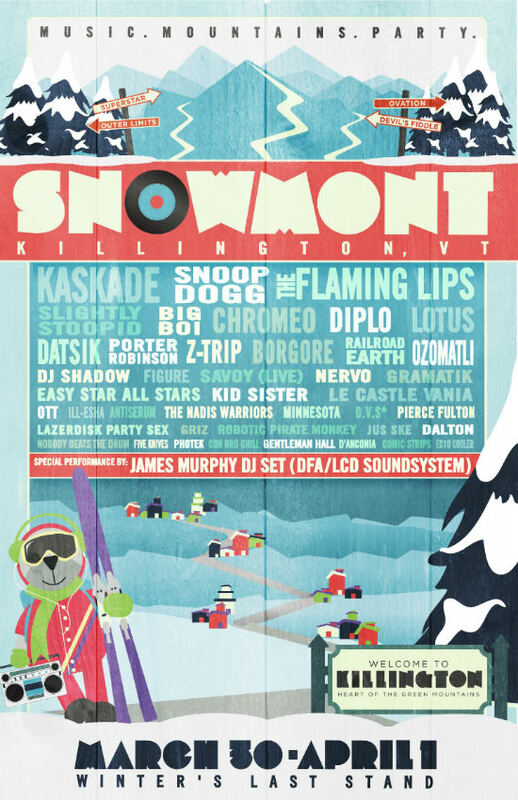 So if you’re planning to party SnowMont stylee—30 March to 1 April—then it’s time to get your ticket purchasing groove on.